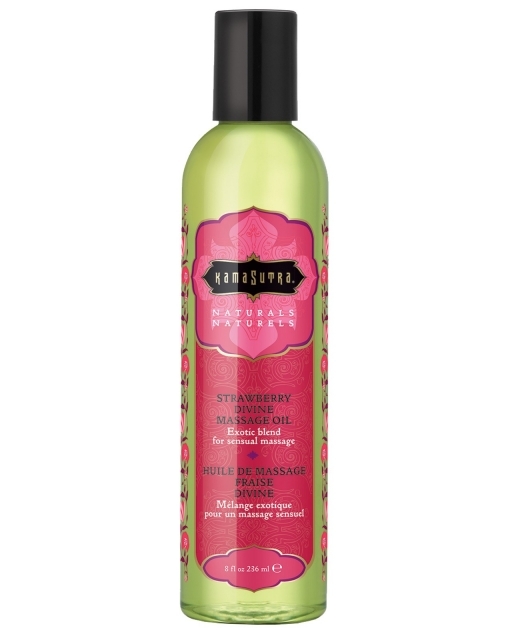 Kama Sutra's Natural Massage Oil is made with natural ingredients, blending the essence of fresh fruit with a special blend of body oils to create the perfect treatment for body and spirit. Kama Sutra Naturals offer the very best of nature's gifts to connect you with your lover, and help to be at one with nature. Natural Strawberry.